Bad News: "My wedding ring has lost its sparkle, as it is full of sunscreen, lotion & other miscellaneous gunk". Fast Fix: Apply a small bit of toothpaste on a toothbrush and give your ring a good scrub. Rinse with warm water. 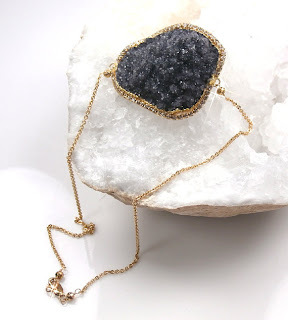 (Avoid the bathroom sink and use a small bowl for this maneuver--you don't want to drop any jewels down the drain). Real Bummer: "My favorite dress is full of static and keeps sticking to my legs, hips, stomach, et al.". Fast Fix: The best defense against static cling is to rub a generous amount of body lotion to any and all areas that will be covered by your skirt or dress. Go ahead, lather it on--no gal feels attractive if her dress looks shrink-wrapped to her backside. Hot Mess Alert: "I applied my mascara, and somehow a glob has made it's way to my eyelid, cheek, nose, etc". Confession: back in "the day" I purchased, and wore to death a certain pair of bootleg jeans from a certain store called GapKids. No, not because I was 'too thin to find adult jeans' but rather, manufacturers didn't make jeans with shorter inseams until recently. In order to save you from an embarrassing trip to the kiddie shop or the tailor, I have found 3 pairs of great jeans that are crisp, classic and perfect for us not-so-tall ladies. This pair from J. Crew is marketed as a "cropped jean" but will fit the shorter gal exactly the way a nice slim denim should. These are tailored and skinny at the ankle, which will complement a pointy heel or a flat sandal equally. Invest here. 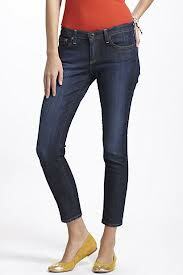 The Stevie Ankle jeans by AG are not a steal, but what they lack in cost efficiency they make up for in softness. The ankle-length is ideal, and think of the money you'll save on alterations. Am I right? Find yours here. Lastly, this pair from H&M is remarkably flattering and fits like a dream. Look for the Skinny Low Waist Ankle design. Preview these here. Did I mention these are $29.95? Buy two. Shhh---I've got a secret underground (literally) bit of information for you: your geode count is low and you are in serious need of new druzy. I know, shocking right? You thought all this time your mineral levels (jewelry-wise) were just fine, and now it seems you are deficient. 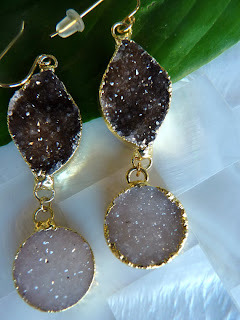 Worry not, I have come across some gorgeous druzy/geode pieces that will stabilize your condition. Earrings by Doolittle Jewelry. Snag yours here. This necklace by Julianne Blumlo is mighty pretty. Find here. 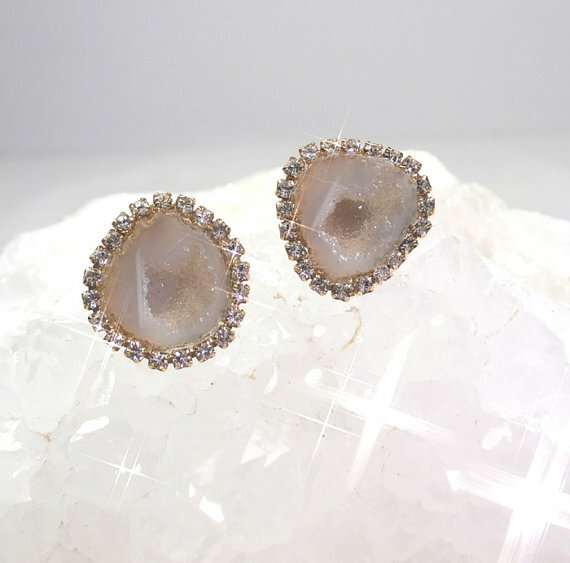 These delicate beauties by Rifle + Radford can be found here. 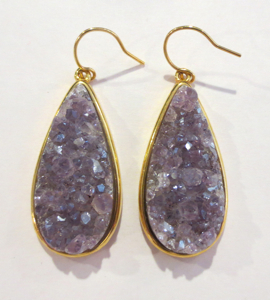 Jeweltone Jewelry offers these two-tone drops. Buy here. 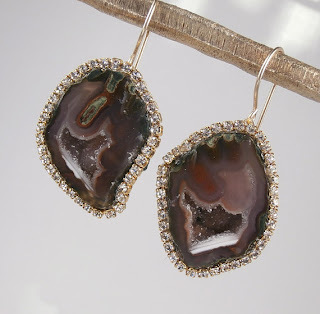 The dramatic pair above by Doolittle Jewelry can be found here. Aren't these lovely? 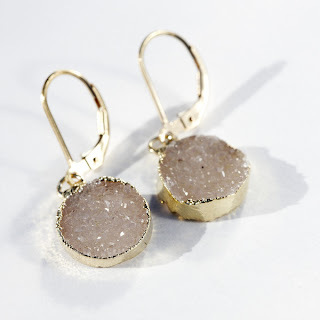 Earrings by Marcia Moran. Find yours here. 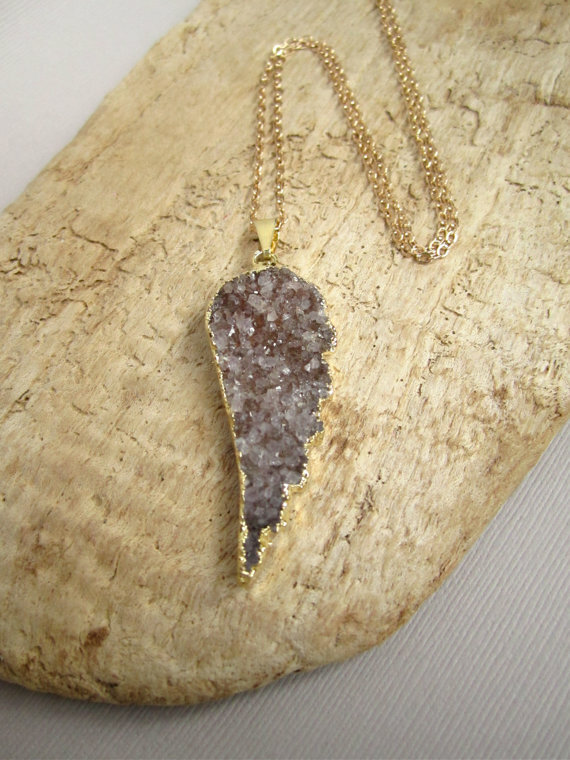 Large druzy necklace by Doolittle Jewelry. Find here. p.s. 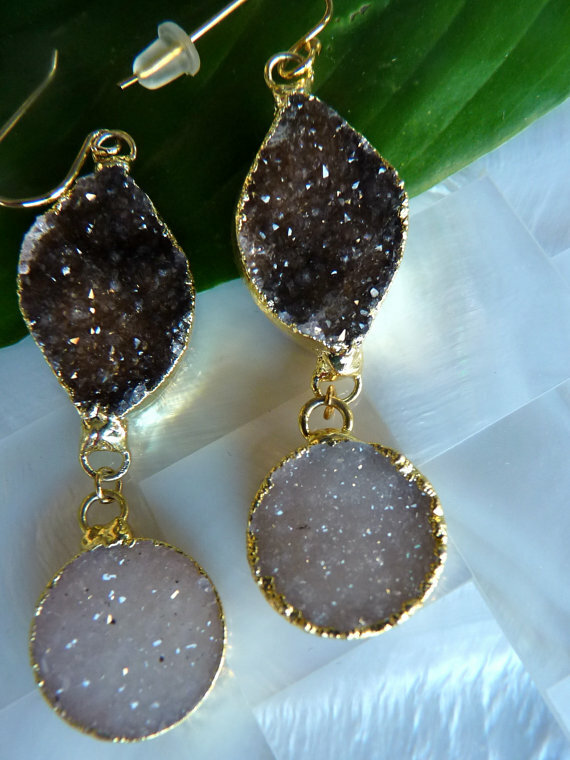 The uber talented Sandra, owner of Doolittle Jewelry, has been kind enough to offer Stylishmint readers 15% off of purchases over $100 using code: STONES15. Rock on! Do you have a Save-the-Date tacked up on the fridge? Are you celebrating a birthday this year? Is it Wednesday? 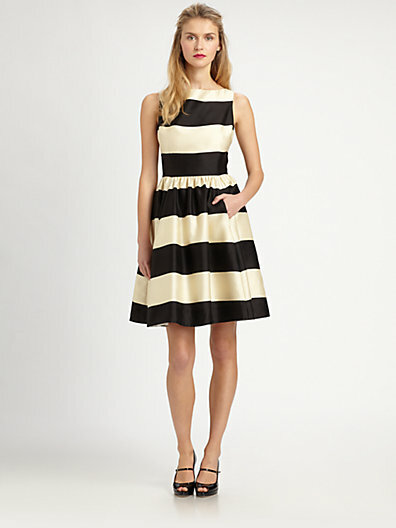 If you answered "yes" to any of the former questions, you should likely order this dress by Kate Spade. The cut of this dress is a flattering example of modern meets retro. The structured black/cream stripe is timeless and would be such a standout at any party! Find yours here. p.s. In an effort to be thorough, I would also scoop up this chic pair of heels to launch the entire ensemble to the next level. The open format of this shoe is gorgeous and these would be equally beautiful with slim jeans and a blouse. Snag a pair here. I am willing to bet a fair amount of funds that no gal could make it ten yards wearing this dress/shoe combination, without receiving an impassioned compliMINT.